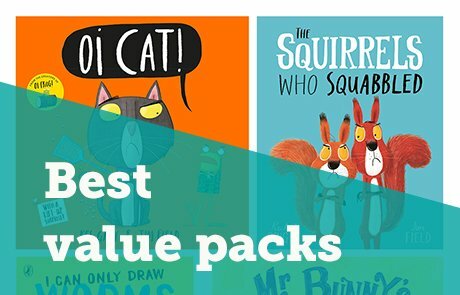 Your brand new selection of books for 0-6-year-olds is here! 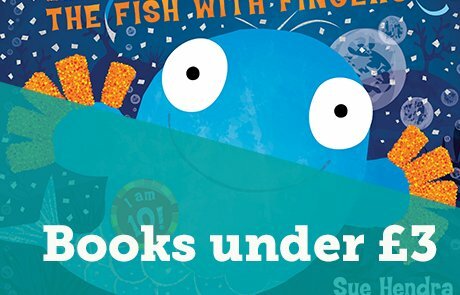 The Book Club Mini range is carefully chosen by our team of literacy experts to offer the newest and best books for 0-6-year-olds at up to 64% off RRP. Plus, don’t forget that every order over £10 will earn your school 25% in free books – so you can keep reading all year round. Take a look at the books below or browse the whole Book Club Mini range. Not sure how Scholastic Book Clubs work? Find out more. Looking for books for a different age group? For our May Book Club, we’ve chosen Kind , a book full of simple acts of kindness for young children to try. 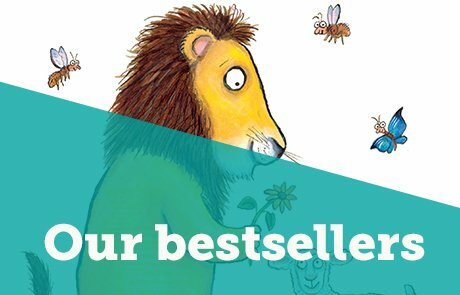 The beautiful artwork is by 38 different illustrators, including Axel Scheffler. Plus, 50p from the sale of each copy goes to the Three Peas charity. 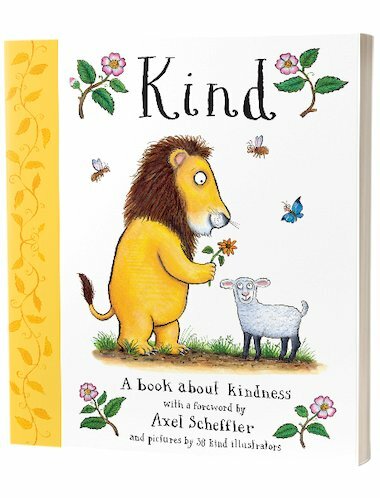 We’re delighted to be offering a reading list about Kind to help you introduce the book in your classroom this term. Kind is also available in class packs of six or 30. Are you a young bookworm? We’re looking for 0-6-year-old book lovers to review books for us! Find out more.